1. 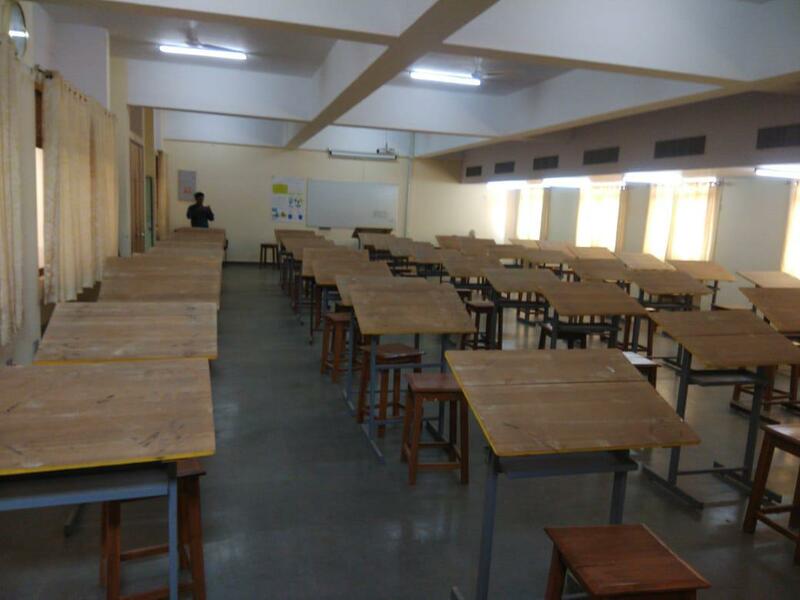 45 Engineering Drawing tables and drawing boards. To make Engineering Drawings using drafter and other geometry instruments.